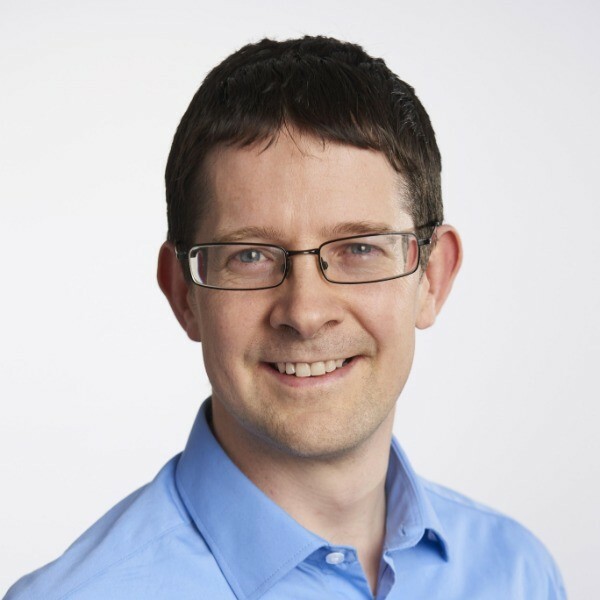 Gareth Ashton is a UK Chartered Patent Attorney and European Patent Attorney, and has a Masters degree in Electronics and Communications Engineering from the University of Bath. Prior to joining Baron Warren Redfern in 2010, he spent a period as a research scientist working on displays and antennas at Philips Electronics, and then entered the profession in 2004. Whilst working at Philips Electronics and later NXP Semiconductors, he dealt with a wide range of electrical and electronic subject matters, including software and semiconductor technology. He also has considerable experience in patent assignment matters, having been responsible for the assignments of several thousand patents in various corporate acquisitions and divestments.